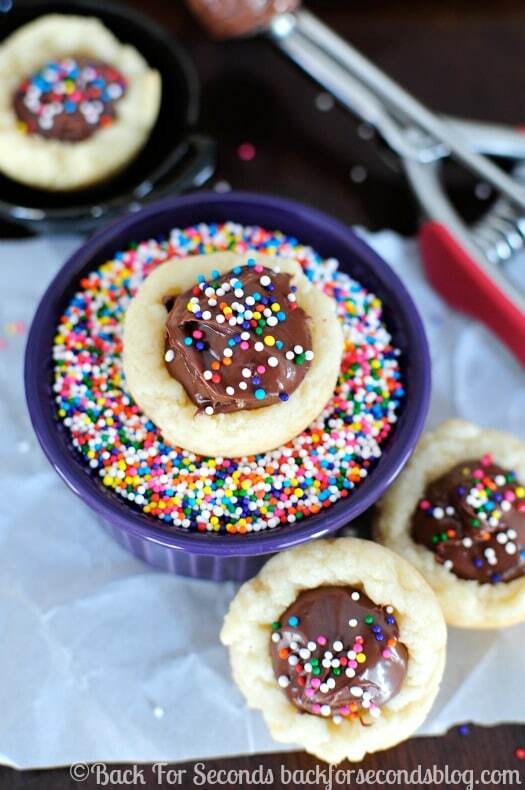 These pretty Sugar Cookie Cups with Chocolate Hazelnut Filling make a fun treat for a birthday party (or just because). The light, chewy cookie paired with the smooth, creamy chocolate is irresistible! 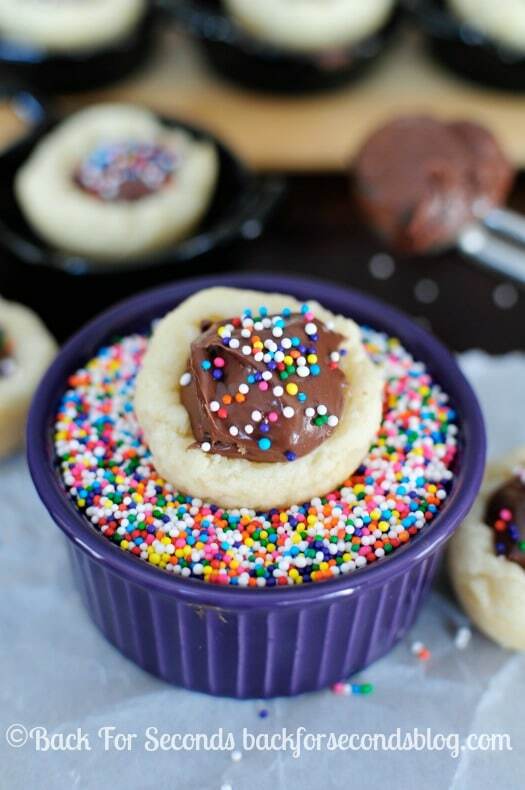 These little cookie cups are simple yet so scrumptious, they are a sure fire way to brighten your day! I have to give some credit to my husband for these cookies. He asked me to make a cookie with a pocket of chocolate filling. I used my favorite sugar cookie recipe to make the cups. They are light and buttery, soft and chewy. Perfect. For the filling we had Nutella, Hershey’s Spreads, and Nocciolata Organic Hazelnut Spread. They all taste incredible here – use the brand and flavor you love! 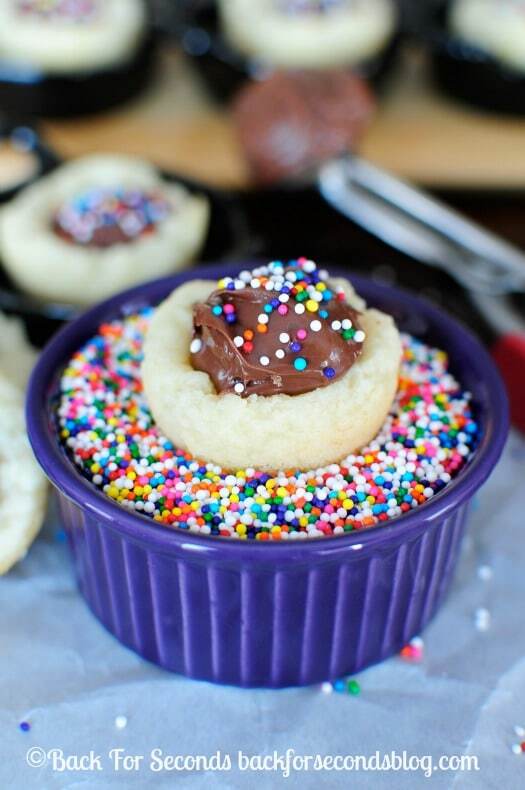 Whether you’re baking for a birthday party, special occasion, or you just want to brighten someone’s day, these cookie cups will do the trick! 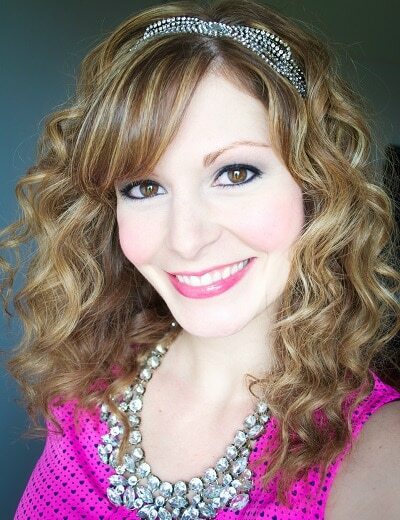 Just be sure to make extra…no one can stop at just one! I’ve never seen cream cheese used in a sugar cookie recipe! 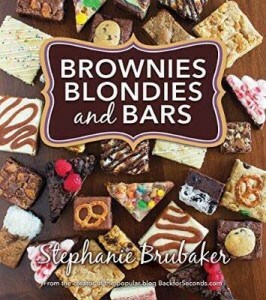 I’m going to have to try it! YUM! I’m loving the idea of using the hazelnut spreads. 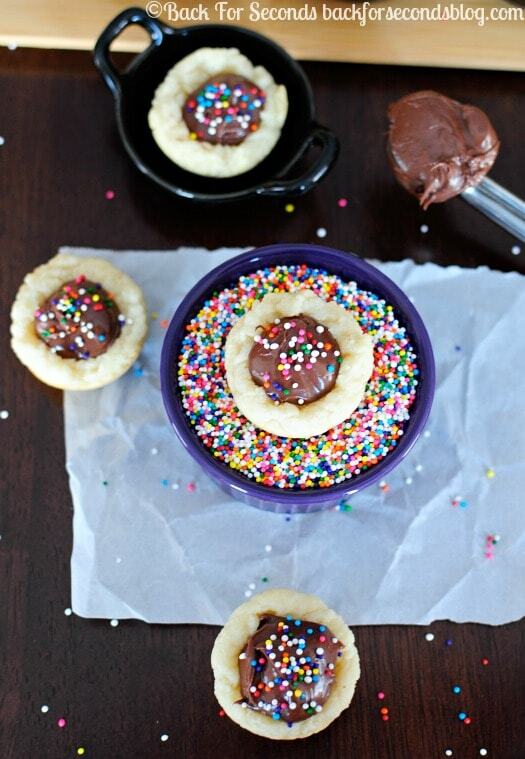 The cookies with sprinkles are too cute. Perfect for any occasion. 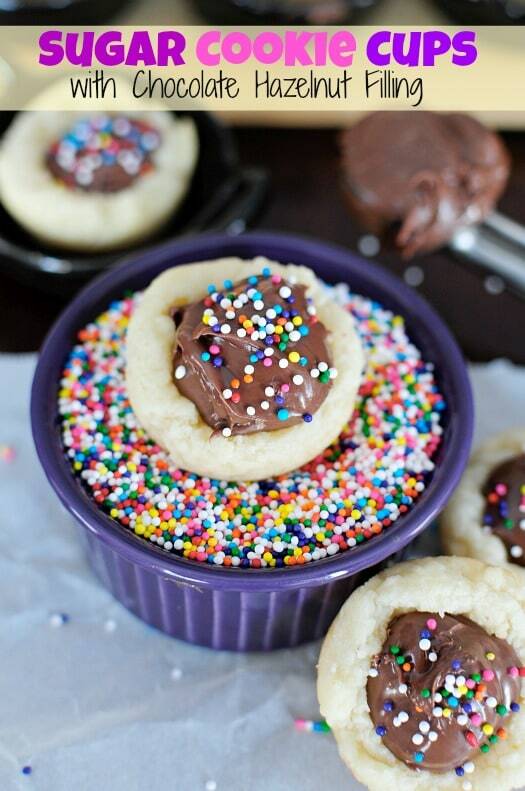 A cookie with a pocket of chocolate filling! I am thinking your husband and I would get along great! 🙂 Love these! 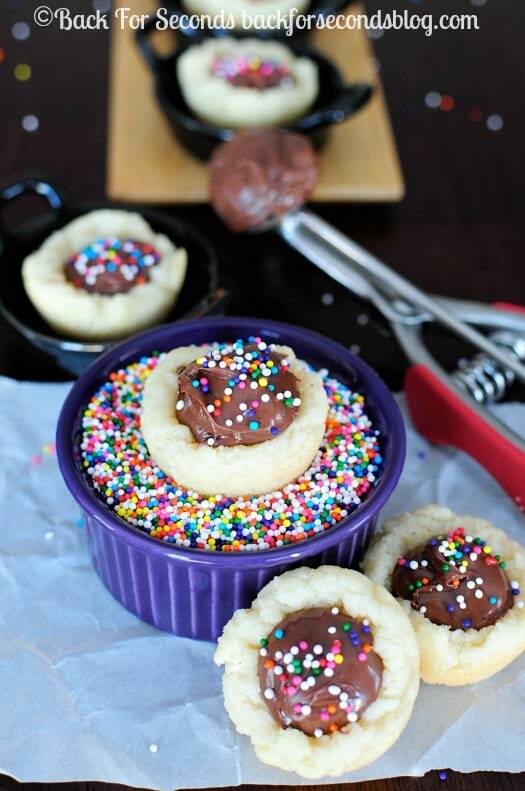 Perfect little cookie cups! I love the bite of sugar cookie with the chocolate filling. These are so fun! I love the hazelnut filling!